There is a fanfiction competition happening to coincide with the release of a collaborative story collection titled The Life and Times of Chester Lewis, of which I am one of the contributing authors (alongside some great writers, such as Michael White who co-authored Private Oz with James Patterson). The collection follows the life of the title character, Chester Lewis, through the decades from the 1930s through to the 2030s (I pick up the story during the 1980s). The fanfiction competition is open to writers worldwide and has a fantastic first prize (plus anyone who enters is eligible to enter the Chester Lewis Fan Fiction Group where you will receive regular fiction writing tips and have discussions with fellow writers). Thanks so much to all my blog followers and readers, new and old, for always making me smile with your comments, follows and likes over the past three years! 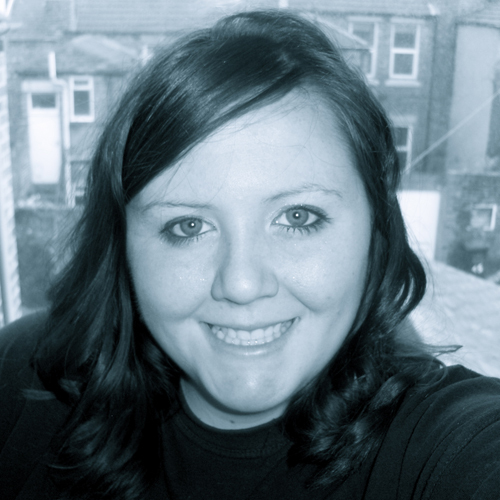 – The worst day of my life was the day I found out I had a miscarriage and lost my baby. I didn’t cope at all with the loss and sunk into depression. I found it hard to write for a while. I’m still struggling with the loss, but I’m writing. 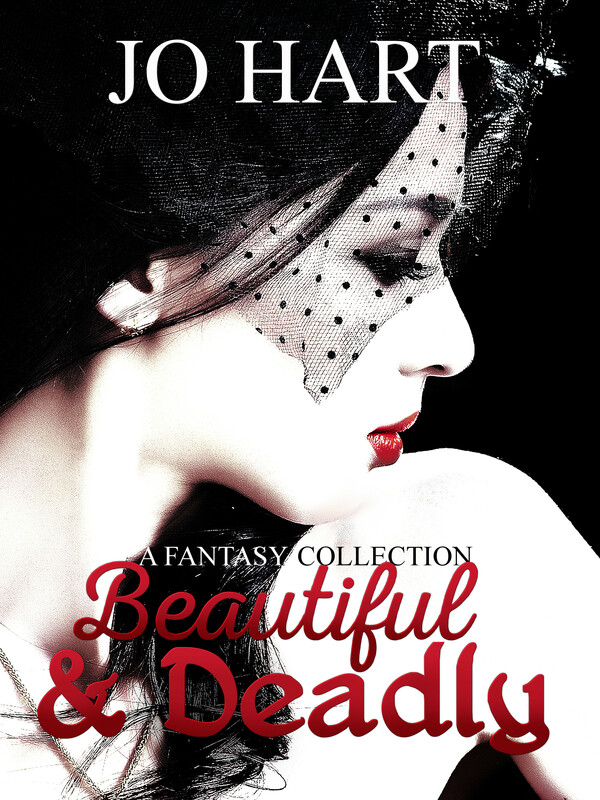 – After entering my completed YA fantasy MS into a couple of novel competitions and having no luck, I decided to put it aside for the time being, rather than following my original plan of querying it. I decided to focus on my YA thriller WIP instead. – After the devastating floods in Queensland at the start of the year, I was compelled to submit a story to the anthology 100 Stories to Queensland. 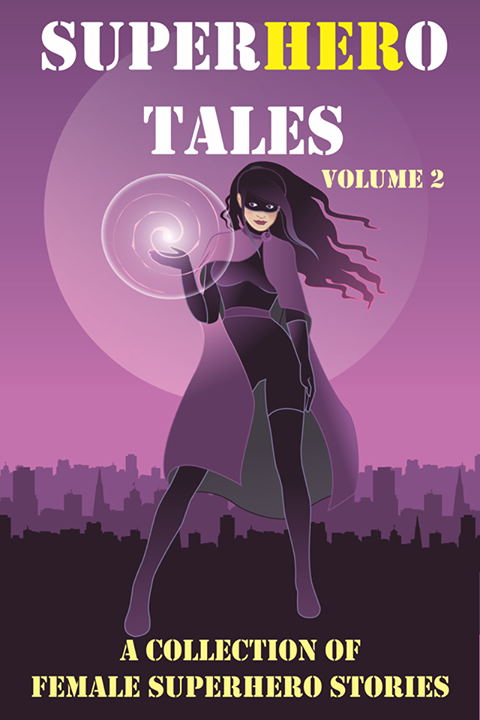 I was thrilled to first make the longlist and then the shortlist and have my story ‘A Penny for a Wish’ included in the anthology. 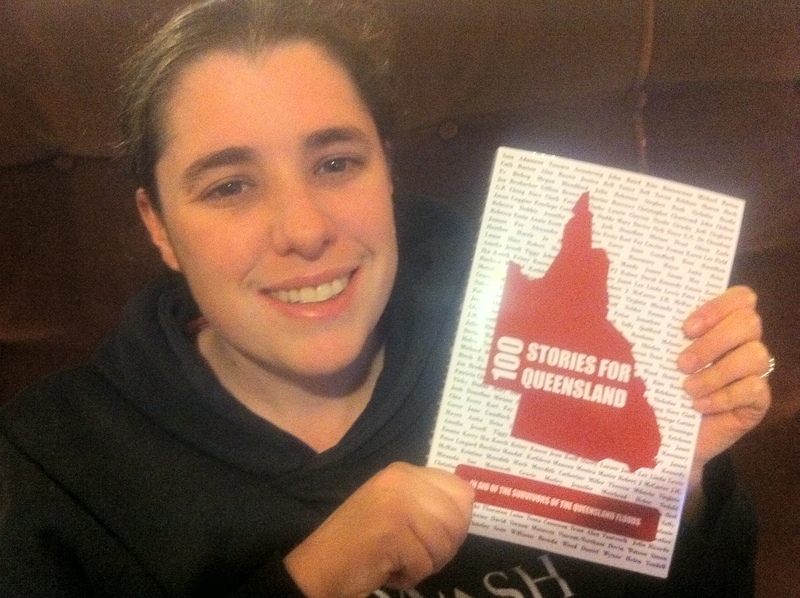 The anthology has gone on to raise much needed funds for disaster relief in Queensland. – I was surprised and thrilled to find out my story ‘Angel Blood’ was to be included in the Australian Literature anthology (and I also totally bawled my eyes out as it was to be my first story I would be getting paid for). It was released at the same time as 100 Stories for Queensland. I couldn’t believe my debut as a published author involved two separate stories being published at the same time. – I jumped at the opportunity to get on board an anthology called Literary Mix Tapes: Eighty-Nine where I’ve had the opportunity to work closely with other authors and an editor (the fabulous Jodi Cleghorn). Working on my short story ‘Eighteen for Life’ has been a great learning experience for me as a writer. Eighty-Nine is due for release next month. 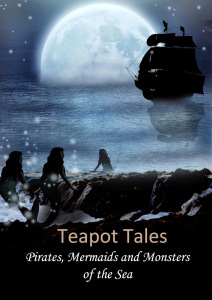 – I’ve had the honour of being invited to write short stories for several other upcoming anthologies (which I will tell you more about as the release dates come closer). – I found out I was pregnant again, but kept the pregnancy secret despite the fact I was suffering the worst morning sickness of all my pregnancies so far. Thankfully the morning sickness has now subsided. I’m nearly at the halfway point! – My family and I were all plagued by illness over the winter months, and in fact it got so bad my son ended up in hospital for a week (with me staying there with him) and my daughter ended up in hospital overnight. Even once we were home it was a long road to recovery (compounded by the fact I was also suffering horrendous morning sickness at the time). Needless to say my writing suffered during this time, as did my poor blog. – Only last week I received the exciting news my picture book ‘Monster Sister’ was shortlisted for the CYA competition’s preschool category. (CYA = Children and Young Adult Writer conference, which is held annually in Brisbane, Australia.) 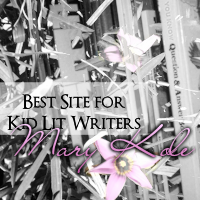 I just found out the winner as I was about to hit ‘publish’ on this post. Unfortunately ‘Monster Sister’ did not win, but I feel so privileged to have even been shortlisted and to have had the opportunity for my story to be seen by a publisher. Edit: Just had to make an edit, because I just found out that although ‘Monster Sister’ did not win the CYA preschool category, it did place second! 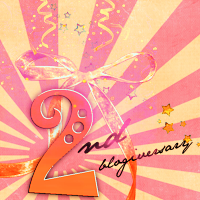 Blogiversary Celebrations: Part Four – Contest Winners! I know some of you have been waiting for this all day. 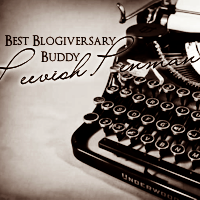 The time has come to announce Peevish Penman’s and my joint blogiversary contest winners! 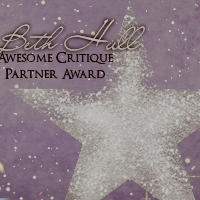 The three winners each receive a five-page critique from both Carrie and myself. If the three winners could please e-mail Carrie at bzuley(at)yahoo(dot)com or me at thegracefuldoe(at)hotmail(dot)com we can organise your critiques. Thank-you to everyone who entered and helped spread the word about the contest. 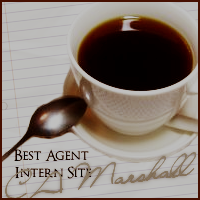 I would like to welcome special guest, and winner of the Best Agent Intern Site award, Cassandra Marshall to my blog. Cassandra has kindly agreed to answer some questions for me to share with you. As a writer, what have you learnt through being an editor and an agent intern that you now apply to your writing? Each activity helps the other. I can use what I see in the queries pile to help write my own query so it stands out (and I have four full requests in two weeks to prove it! Yay!) and if I see mistakes over and over again in a clients MS, I’ll check my own for those mistakes too. It’s like the quote, “It takes a village to raise a child” except it’s more like, “It takes a writing community to write a book.” The more you learn and then share what you learn, the better for all of us. As an editor, what is the most common mistake you see when editing a manuscript? Not capturing a specific voice. Teens using outdated slang or phrases, characters that are formulaic and cliche, stuff like that. The more you read in your genre, the better you will be at distinguishing voice. Do you have any tips for writers who might be in the process of revising their manuscripts? Save your changes. Use “track changes” if you edit in Word. Save the bits you cut out in another file. You never know if a revision means that you could use a scene you’ve already written and you’ll be sad that you got rid of it. Or it’s also possible for those scenes inspire more books. 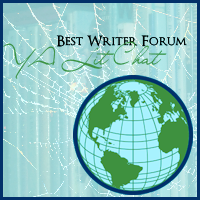 What is the best piece of advice you have for aspiring authors? Read. Read as much as you can in your genre to figure out what does and does not work. Read submission guidelines for each agent/publisher and follow them exactly. 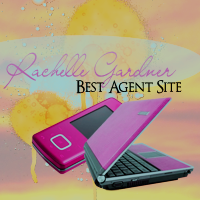 Read agent and fellow writer blogs and become part of the community. Thanks for having me Jo! 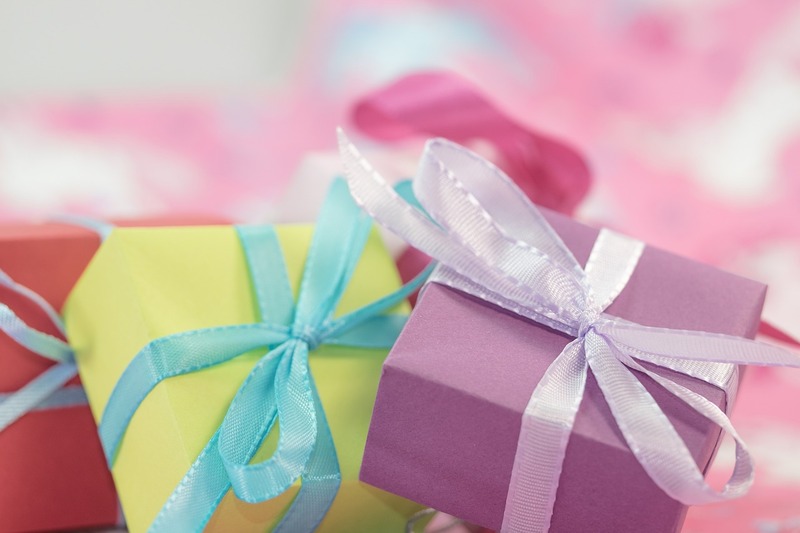 Be sure to check out the Free Edit Contest on Cassandra’s blog. One lucky person will win a FREE substantial edit for up to 100K words. Thanks so much for being here, Cassandra! Wow! I can’t believe one year ago today I made the very first post on this blog. I started this blog with the intention of sharing my writing journey with others, as well as sharing information and helpful links I found along the way. 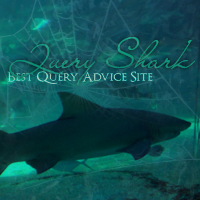 The blog has changed appearance in the course of the year (a new header, new theme, handy page links at the top and a cute little Twitter link), but the intention has always stayed the same. Lots has happened along my writing journey. I finished my YA novel and I’m currently in the last stages of tweaking it. My picture book story ‘Can You Jump Like a Kangaroo‘ came third in the Smories 2nd International Short Story Competition. My short story ‘Waiting on the Docks‘ was featured on The Australian Literature Review website. 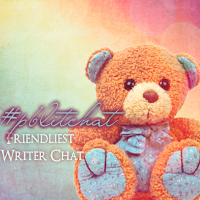 And I’ve met so many fantastic and supportive fellow writers through chats, forums and Twitter. 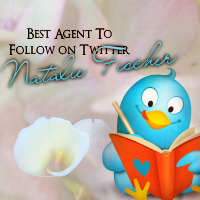 A big thank-you and lots of love to all those who follow my blog or even just visit occasionally. 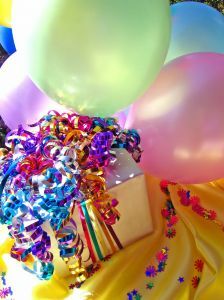 PPS Don’t forget to pop over and wish a Happy Blogiversary to Peevish Penman too: Peevish Penman. Happy Blogiversary Carrie! 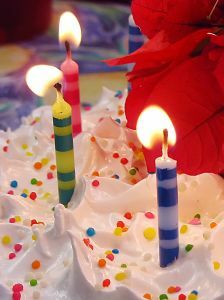 In exactly one week my blog will be celebrating its one year blogiversary! By coincidence Peevish Penman is also celebrating her one year blogiversary on the same day (10th September in the US and the 11th September in Australia). To celebrate our joint blogiversary we will be holding a joint contest. But before I give you the contest details I’d like to introduce Peevish Penman (aka Carrie Bailey) a writer, blogger and mom from Oregon. She runs a fantastic Writer’s Zine on her blog and has taken some time to answer a few questions for my blog to launch our joint contest. 1. 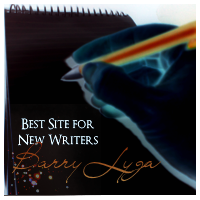 Do you have a writing mantra and would you recommend it for other writers? I use a string of curse words followed by “so write already, Carrie.” In truth, I try so hard to stay “G-rated” on my zine and other media that it all just pours out other times and has led to my theory on “the conservation of curse words” which states that each individual must use a fixed finite number of them throughout the course of their lifetime. My “writer mantra” is where I choose to expel all of mine safely and in the privacy of my own home where no one can fine me a quarter. 2. If you had to spend a year writing on a deserted island without any contact from the outside, what would you bring and why? A generator and S. Michaels aka. @slushpilehero’s laptop. My signed copy of Ashwin Sanghi’s book, “The Rozabal Line.” Twenty thousand bags of coffee beans, an espresso machine, and a barista. Plus, some peanut butter, spoons, and a row boat so I could row over to your island, Jo, and trade for chocolate. And a camera so I could prove to my twitter friend, @soulwindow, that I am not our mutual twitter friend, @ItaliaTrent. 3. So far what has been your greatest challenge as a writer and how have you overcome it? Typos. I can’t overcome them, because they’re inserted into my work by gnomes-who excel at html-after I’ve toiled and labored over each piece. However, I’ve found that if I simply forgo the need to be perfect and hand my work over to other people to edit, they neutralize the gnomes’ damage. But seriously, there was a point when I used to experience a mild euphoria each time I noticed errors in other people’s writing. I think it is an important stage many writers go through when they realize that talented writers aren’t great because they’re perfect, but because they’re experienced. My desire to be perfect used to paralyze me from writing and/or sharing my work at all. Now, I let the keys fly and worry about the mistakes later. Lately, I’ve been sending out very rough drafts to people I trust, because the earlier I get feedback, the better my work turns out. Just ask YA writer, Juanita McConnachie aka @WritersblockNZ, she’s seen the havoc gnomes’ wreak first hand. Thanks so much Carrie! And if you would like to see my answers to those questions then pop over to Peevish Penman’s blog for my mini-interview. A critique from both Carrie and Jo for up to five pages of your manuscript. That’s right a total of two critiques for your first five pages. 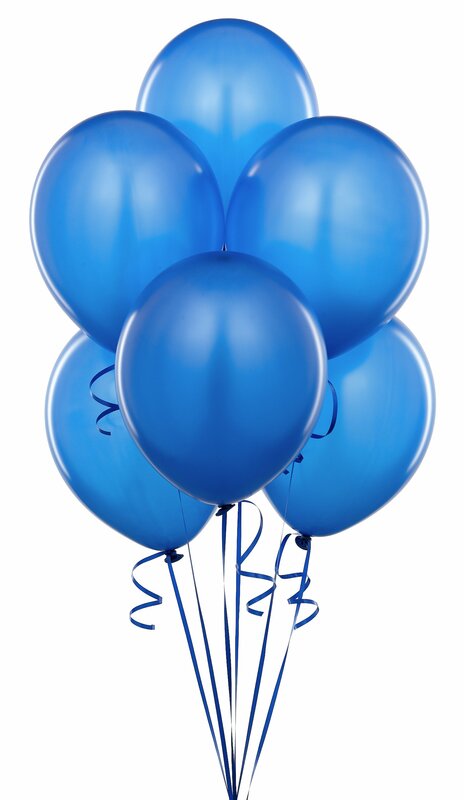 And because it’s our blogiversary there will be not one, not two, but THREE WINNERS! Three people will be getting a critique from both Carrie and Jo. Good luck! 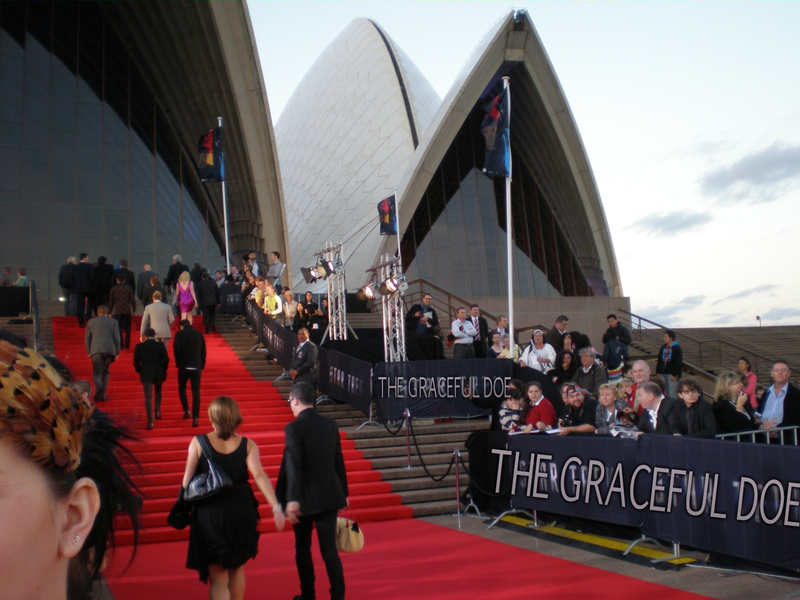 The winners will be announced in one week on our blogiversary (that’s 10th September in the US and 11the September in Australia).